Ash fork inn ash fork Az hotel serves their guests to the fullest. All the rooms of this hotel features the air-conditioning facility. Each room has a private bathroom. 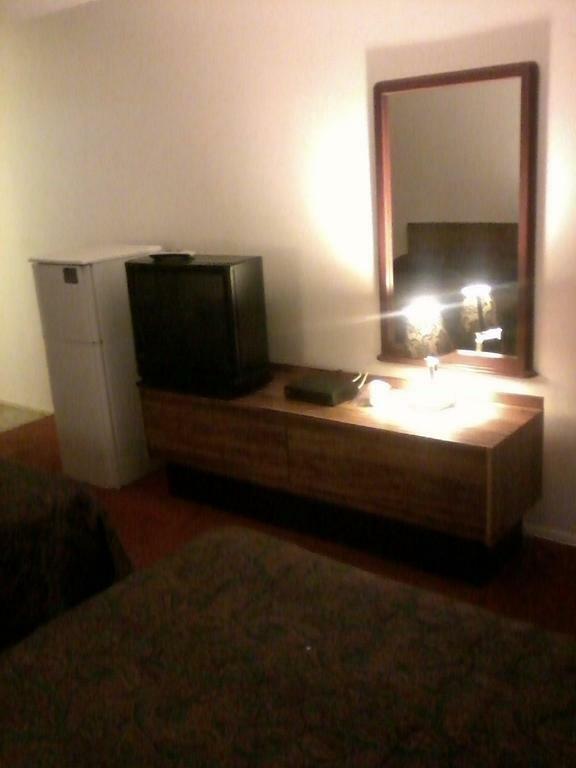 A satellite TV is also included in each room. The reception of this hotel is open 24-hours. Free parking is also offered to the guests without any reservation. Many other amazing facilities are offered to guests such as Vending machine (drinks). Microwaves are also provided to the guests upon request. Wi-Fi is offered to the guests in public areas. Many markets, cafe/bars, and restaurants are situated near this Ash fork hotel, The Lulu Belle's BBQ Restaurant is situated 1.6 km away, Ranch House Cafe Cafe/Bar is situated 1.6 km away, and the Family Dollar Market is also situated at the same distance. A picnic area is also available in Ash fork inn. Designated smoking area and daily maid service is also offered to the guests. Pets are also allowed upon request. Ash Fork, also known as the Flagstone Capital of the World, has so many beautiful places to visit and this place also offers its guests to do so many amazing things! Enjoy outdoor activities, explore sights, visit historic museums, go shopping, discover their culture, this place has a lot of interesting things to do! For a comfortable stay there, you should definitely go and stay in the Ash fork inn ash fork Az hotel, as they provide incredible services at reasonable rates.